During the MWC 2017 trade show, the BlackBerry KEYone was unveiled, bringing back the physical keyboard while adding gesture controls to simplify the experience for the user. However, the birth of this device was not due to the Canadian phone manufacturer’s efforts, because the firm has shifted from manufacturing actual phones to a licensing-only business model. Here are more in-depth details on the story. Speaking to Alex Thurber, head of BlackBerry’s mobility solutions units, VentureBeat found out that the company has shifted away from manufacturing devices to providing software solutions to a lot of clients. However, that does not mean that we will stop seeing devices stamped with the BlackBerry logo in the future. 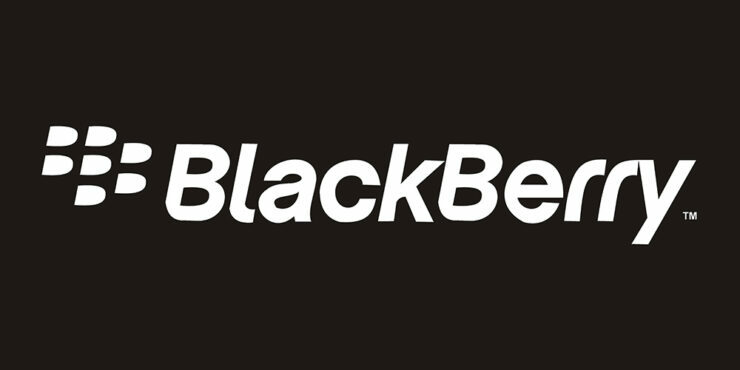 In short, BlackBerry has handed all the hardware and sales details to its licensees. The KEYone announced during MWC 2017 is the first smartphone bearing the company’s logo that has not been pushed by the company itself. The remaining three smartphones that were running Android such as the PRIV, DTEK50, and DTEK60 all went through the company’s distribution chain. This distribution responsibility will be undertaken by licensees. This little change is not going to make a difference from reaching the end-consumer as these devices will be readily available in stores. It’s just that the company has handed down this level of responsibility to someone else while the company focuses on the software part of its business. 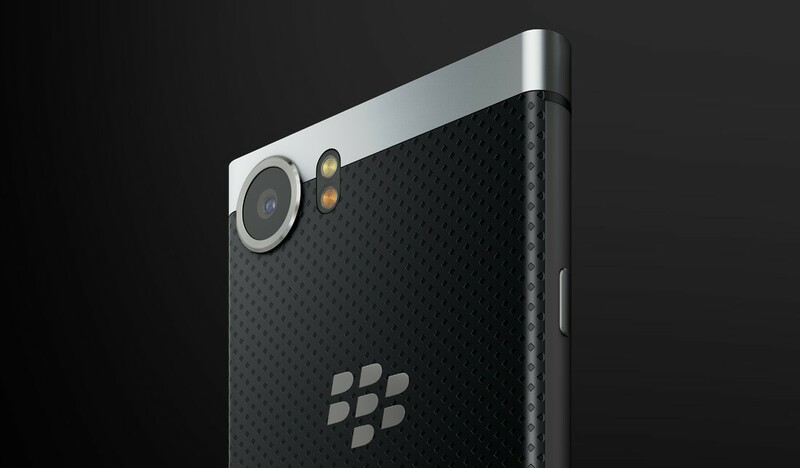 However, that’s not to say that BlackBerry will not have the final word on the design of the phone itself. Even though the firm is not going to be designing the phones, it will still have the final say in terms of approval. The company’s current phone, the KEYone will be sold later in the year for the price of $549.